Featuring MARCO MINNEMANN (Joe Satriani, Steven Wilson, The Aristocrats) on drums, SIMON GROVE (The Helix Nebula) on bass, and LUKE MARTIN on piano. Guest appearances by CHRIS LETCHFORD (guitar solo on "The End Of Everything"), JAKUB ZYTECKI (guitar solo on "Paper Moon") and GARY HOLGATE (double bass on "Wombat Astronaut"). "Wombat Astronaut" co-written with Luke Martin. Mastering & additional drum engineering by Versed Audio, UK. 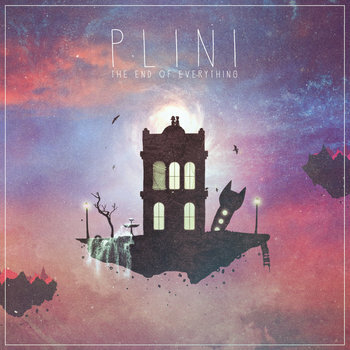 Everything else written, performed & mixed by Plini.